Slates from quarries in Wales once went to roof the world. 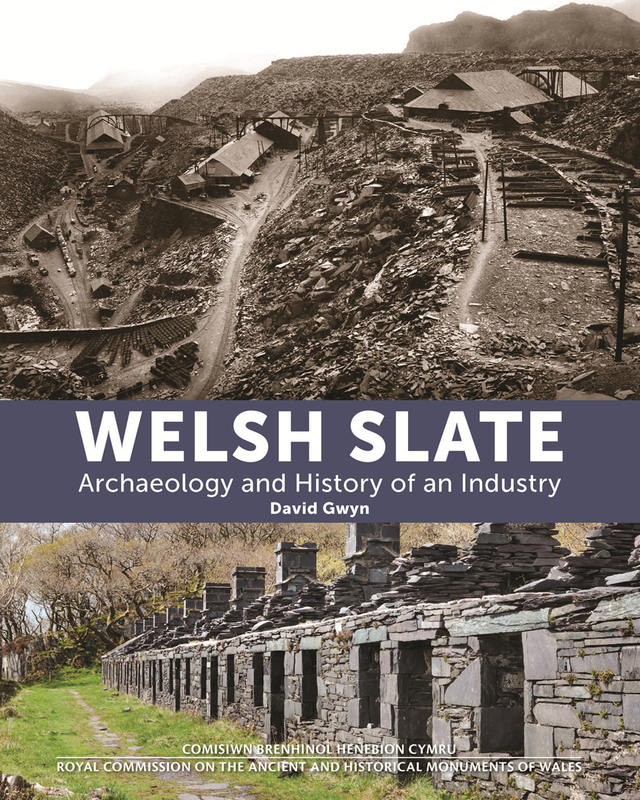 By the late nineteenth century as many as a third of all the roofing slates produced worldwide came from Wales, competing with quarries in France and the United States. This book traces the industry from its origins in the Roman period, its slow medieval development and then its massive expansion in the nineteenth century – as well as through its long drawn-out decline in the twentieth. Dr David Gwyn lives in Pen y Groes, in the Nantlle slate region of Gwynedd. 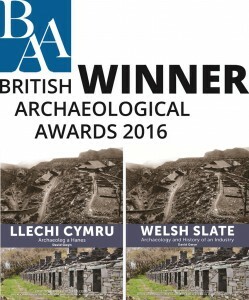 He has worked in archaeology for 20 years, and is co-tutor on the annual slate quarry Practical Industrial Archaeology courses run by the Snowdonia National Park at their study centre, Plas Tan y Bwlch.